Here at MORLEN SINOWAY we want to make sure you know our product variety and brands well. Today, we'd like to make you more familiar with STELLAR WORKS. Stellar Works began in 2013 in order to inspire a renaissance in Asian aesthetics through the lens of European tradition. The entire line is made in Shanghai by technicians from China, France, and Japan. From the beginning, Stellar Works has benefited from the strategy and dynamism of Japanese operations management, the high-end craftsmanship of French furniture making and the technical proficiency of our Shanghai production team. 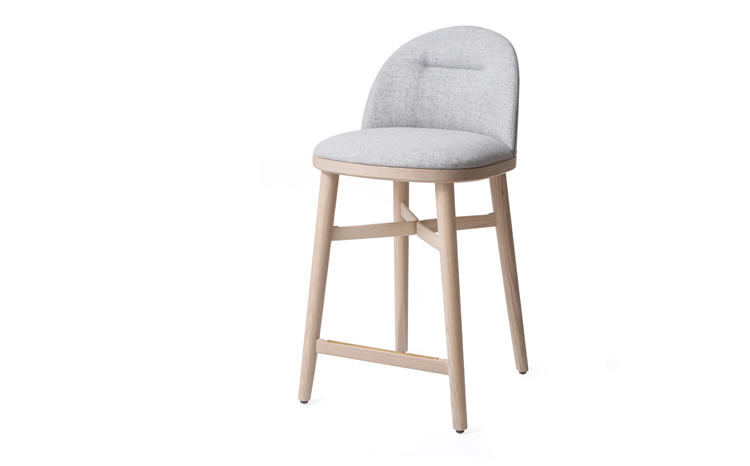 Creative direction for the collection is led by Neri & Hu Design and Research Office, so these designs are perfectly positioned for both contract and hospitality use. 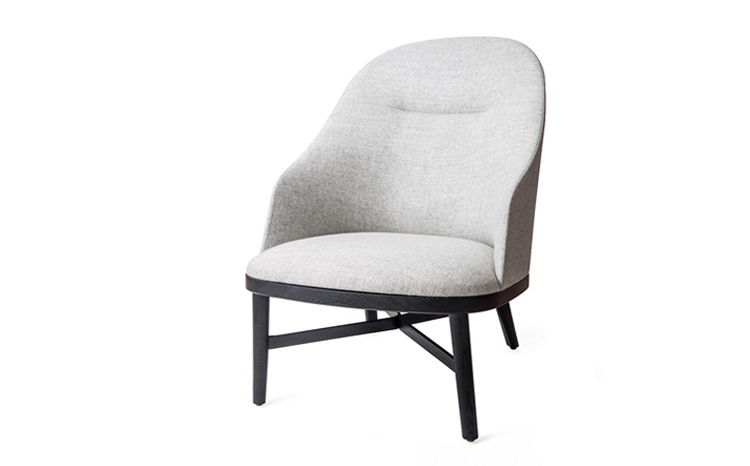 Above you will see the NEW Bund Chair, designed by Neri & Hu. The Bund collection was recently redesigned for 2018. Inspired by the Bund, a lasting symbol of Shanghai’s past, present, and future, this series combines elements not only from its industrial origins, but also from its splendid colonial history. This beautiful dining chair has a starting price point of $980 List. Want to see more from STELLAR WORKS? Click on any of the images above to see the full collection! Please let us know if you have any further questions. We're always here to help. Here at MORLEN SINOWAY we want to make sure you know our product variety and brands well. Today, we'd like to make you more familiar with SOFTLINE from Denmark. SOFTLINE has come a long way since they started making furniture in 1979. They have become an international brand by creating innovative, iconic and high-quality furniture, and their modern, colorful designs can be found all over the world. But one thing hasn’t changed: their modern upholstered furniture is still made in Denmark at their own factory. They collaborate closely with leading international designers who all share the passion for quality, creativity and style that characterizes SOFTLINE. They give us a unique take on the current trends and global lifestyle, which results in a collection that resonates with an international audience and accommodates all aspects of modern living. Above you will see the Fold Lounge Chair, designed by Busk + Hertzog in 2015. This chair’s design is based on the folded paper fortune tellers that children make. 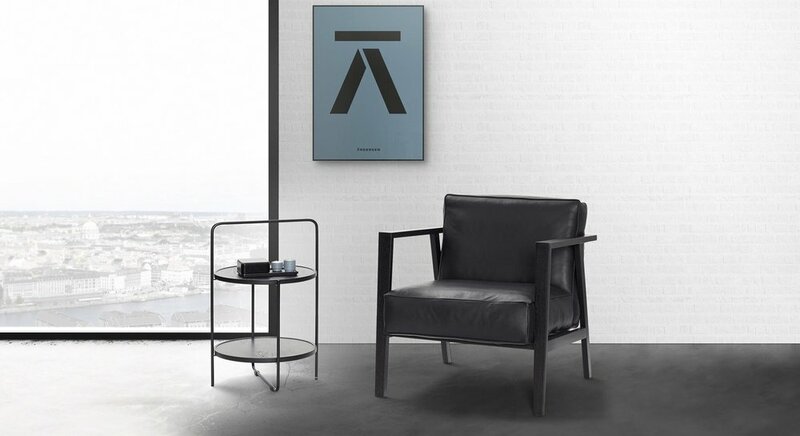 It's an iconic and truly striking lounge chair and has a price point of $1,311 List. Want to see more from SOFTLINE? Click on any of the images above to see the full collection! Here at MORLEN SINOWAY we want to make sure you know our product variety and brands well. Today, we'd like to make you more familiar with ANDERSEN from Denmark. ANDERSEN was established in 1916 by the master cabinet-maker I.C.A. Jensen. It started as a traditional cabinet-maker’s company before gradually moving into the production of architect-designed furniture. ANDERSEN furniture's product range includes tables, coffee tables, chairs, couches, sideboards, and shelving. They specialize in extra long table for contract projects including office meeting tables. They also offer many different standard heights as well to accommodate your need for counter or bar height tables for special dining or lounge areas. Above you will see both their very popular, S2 Cache which can be wall mounted and configured in many ways with various finishes. Also featured above is the Tray table - the perfect lightweight side table which can be moved easily with the upper handle. Want to see more from ANDERSEN? Click on any of the images above to see the full collection! Please let us know if you have any further questions. We're always here to help.